Thanks to This Complete Library of Customizable Checklists for Stress-Free Systems & Perfectly Profitable Processes! 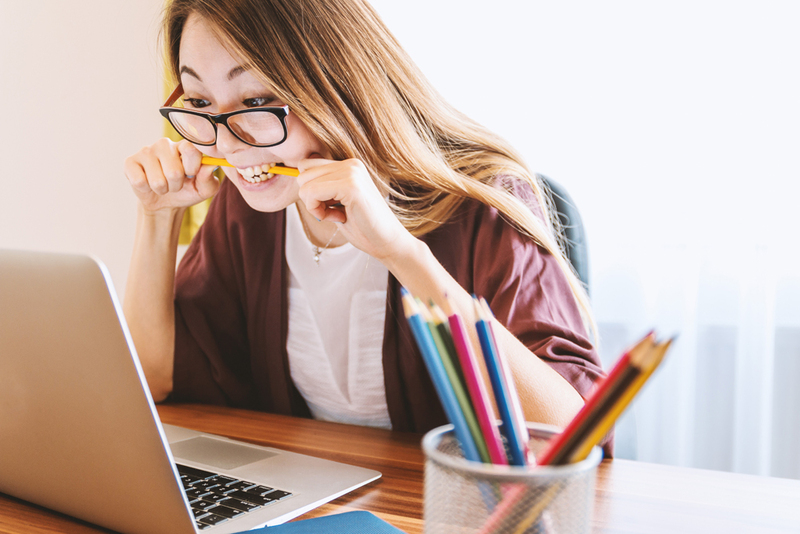 Ask any super-productive (and successful) business owner how they manage to get so much done, and they might mention outsourcing (always a good choice) or 80-hour workweeks (not so good) or even a killer caffeine habit. What they probably won't mention is the infrastructure that keeps everything operating smoothly. Turns out those get-everything-done types all have one thing in common: checklists. the key to business success! No one wants to hear that, though. I mean, checklists are pretty boring, and it's a whole lot faster to just do a task than it is to document it, right? Here's what you may not know: Checklists and other business documentation help new entrepreneurs be more efficient (so they can stop working those 80-hour weeks), and make successful businesses even more profitable. You're working way too hard and wasting way more time than you think you do. You're not making as much money as you could be making just by implementing more efficient systems. Your business is one bad flu season away from total disaster. How many hours each week do you spend searching for lost passwords or figuring out (again) what size image to use in a blog post? How much money have you lost thanks to those wasted hours? Most importantly, if you could not work this week for any reason, who is there to take over your most crucial business tasks, and how will they know what to do? As a business owner, those are the kinds of questions that should be keeping you up at night. If they are, I want to help you put proper systems in place so you can prevent disaster and earn more money, too. Get my personal operations & marketing checklists.. These are the very same checklists I developed for use in my company and that I've used with 6- and 7-figure clients for years. They're what keep million-dollar companies running smoothly, and they'll help you and your team, too. Save time by completing every task more efficiently. Provide a better customer experience by maintaining consistency throughout your business. Easily delegate projects to team members so you can do the important, money-making tasks. Cross-train your team so you're never left scrambling when a team member leaves or takes a vacation. New Website Installation Checklist: From cPanel to your menu structure, this checklist will ensure all your websites are installed securely and consistently. Blog Post SEO Checklist: Looking for a little love from Google? Don't post another blog without this checklist to follow. New Blog Post Checklist: Make sure your readers always see your best self with this 22-point checklist designed to make your blog post shine. New Blog Post Promotion Checklist: Get more eyes on every post when you follow these 18 steps. Image Creation Checklist: Keep your branding on point when you follow the blog post image checklist. WordPress Website Maintenance Schedule: Keeping your site updated is a must if you want to keep it secure. Don't miss a beat with this easy-to-follow schedule. New Mailing List Setup Checklist: Consistency is key when dealing with all the moving parts in your business. This checklist ensures your email list is easy to manage. 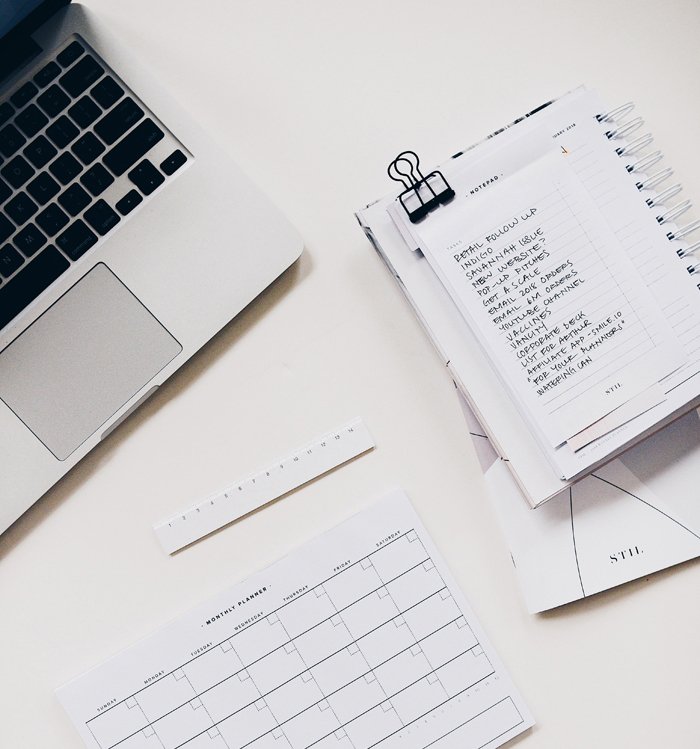 Weekly Newsletter Creation Checklist: Keep your newsletter or regular email outreach on brand and ensure your subscribers always recognize you in their inbox with this 21-item checklist. New Opt-In Offer Checklist: Setting up a new funnel? You'll want to tick all these boxes for best results and fewer funnel leaks. Free Webinar Setup Checklist: These powerful sales tools can be tricky to set up. Be sure all the crucial elements are connected by following this checklist. New Product Setup Checklist: You'll never experience an embarrassing broken download or missing coupon code if you follow this checklist for every new product in your catalog. Sales Funnel Setup Checklist: Earn more with every sale when you follow this checklist for a compelling sales funnel. New Podcast Setup Checklist: Take your expertise to a whole new audience when you create a podcast thanks to this checklist. Podcast Episode Checklist: Keep your show running efficiently without spending hours each week at the task when you follow this checklist. Podcast Guest Outreach & Scheduling Checklist: Keep your calendar full (and your guests more than happy with your efficiency) when you use this checklist for your interview-style podcast. Membership Product Setup Checklist: Recurring income can add a lot of profit to your bottom line, so make sure all your memberships are consistent by following this setup checklist. Help Desk Setup Checklist: Stop struggling with support emails and set up a proper help desk instead. You'll be amazed at how much time you save (not to mention the reduced stress levels). Help Desk Management Schedule Checklist: Keep your support desk running like the efficient (and profitable) business asset it is with this simple maintenance schedule. New Affiliate Program Setup Checklist: Borrow other people's audiences when you create an affiliate program. Follow this checklist for best results. Affiliate Payout Checklist: PayPal makes it easy to reward your loyal affiliates, and this checklist ensures you don't miss any critical steps along the way. Affiliate Tools Checklist: Give your affiliates everything they need to promote your products and services when you follow this quick checklist. New Email Account & Forwarder Setup Checklist: Adding your own domain email isn't complicated... unless you don't know how. This checklist walks you through it. New Add-On and Sub-Domain Setup Checklist: Creating a new website or a learning portal on an existing one? You'll need these checklists to make sure your visitors can access them. Website Security Checklist: Worried your mission-critical sites might be vulnerable to hackers? Review your setup with this checklist and make the necessary changes to stay safe. Website Creation & Maintenance Details: You and your team will know at a glance exactly what size images to use, the proper hex code colors for your brand, which fonts you prefer, and more when you complete this worksheet. Email Marketing Setup & Management Details: Never again lose track of preferred templates, forms and other important information thanks to this must-have business document. Sales Funnels & Marketing Details: Keep track of your shopping cart, landing page builder, webinar provider and more with this worksheet. Podcast Setup & Management Details: With all the moving parts in your business, it's easy to forget where you put things. This worksheet helps keep your podcasting project organized. Membership Site Setup & Management Details: If you have a training or membership site for your clients and customers, this worksheet is the perfect place to store the details. Help Desk Setup & Management Details: Document any special instructions or login details on this worksheet to help maintain consistency and efficiency no matter who's handing support tickets. Affiliate Program Management Details: Did you agree to pay affiliates on the 1st or the 15th? With PayPal or check? Stay on top of this important task (or hand it off to your assistant) when you document it on this template. Hosting Account Management Details: Few things are more important in business than having control over your most important assets, like your website. This template keeps all the critical details in one place so you can easily find them when you need them. This bundle includes 24 individual checklists along with 8 fill-in-the-blank worksheets to further document your crucial business processes. 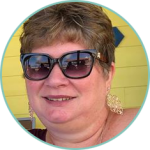 I trust that you know how to run your business, so it's not filled with theory or unnecessary training bits that clutter up the page and make it difficult to find what you need and to customize the checklists. And make no mistake, I want you to customize these! They're delivered in both Microsoft Word and PDF format so you (or your assistant) can easily make the necessary changes for your unique business. We don't want to think about what might happen if we're unable to tend to our business... or worse. Who will contact your clients? Who will handle your open projects? Will your team know what to do and how to access your business accounts and assets? 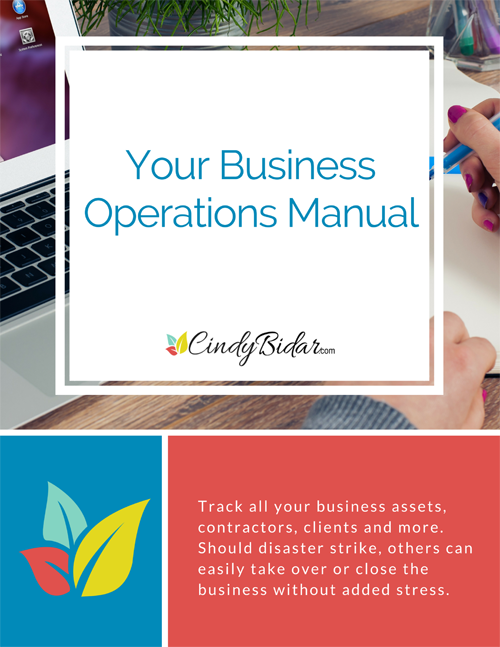 Without a detailed operations manual, you run the risk of leaving your family and team with a chaotic mess. A simple documentation system can provide a safety net for all involved, so I'm including a framework you can use to ensure your own business is well documented in the event you become incapacitated. They'll ensure every project is completed efficiently and correctly, and you know what that means... More profits in your pockets and less stress, too. ​How much time will you save? I know you value your time just as much as you value quality in your business, so imagine spending 20 minutes creating a checklist for your weekly email newsletter setup, and another 20 minutes on a checklist for new blog posts, and yet another 20 minutes figuring out the regular maintenance that needs to happen on your site so you can create a checklist about that as well. Assuming you haven't missed anything critical (and that's a big assumption), you've just spent an hour creating 3 checklists, when you could have spent $27 and downloaded all 24 of mine! I think if you do the math on that, you'll see what an amazing value this collection of done-for-you checklists really is. Take back your time, and jumpstart ​that crucial procedures manual with these customizable checklists. You'll be glad you did.